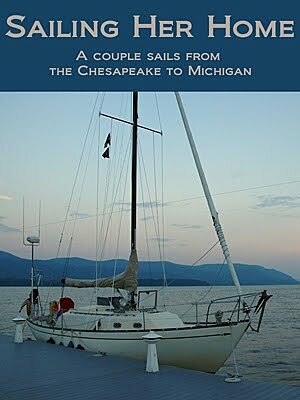 "Sailing Her Home" is our story of sailing our old 32' sailboat from Chesapeake Bay to our new home in Michigan. 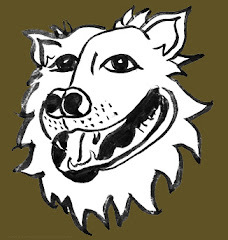 During the trip, we maintained a blog for friends and family to follow, and those entries became the grist for an eBook in the Kindle format. 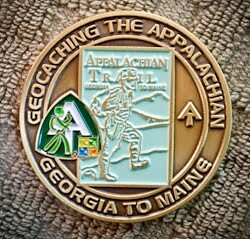 The story is about how family issues drove our move, the pre-trip planning, refitting, provisioning, and all the joys, frustrations and challenges along the way. 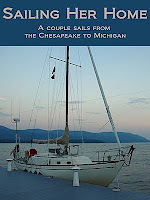 Find "Sailing Her Home" on Amazon.com, and look for it to come out as a self-published paperback soon!